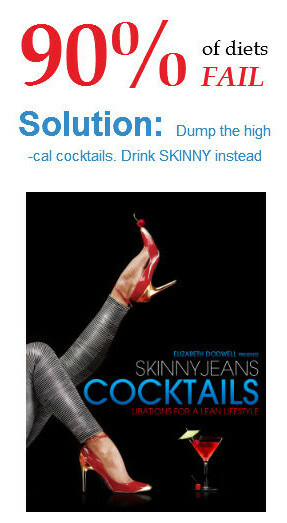 For those of us who can’t afford champagne. 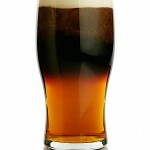 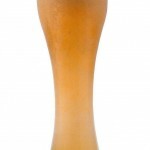 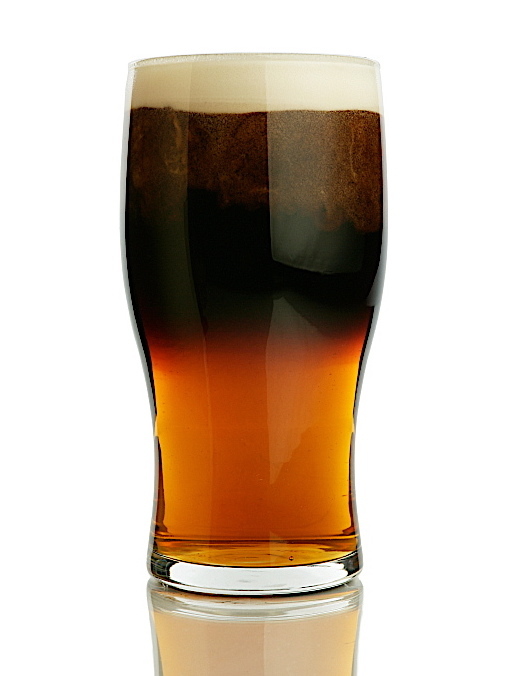 In this drink the ingredients are layered, as opposed to Black Velvet, which is made with champagne and stirred into the Guinness. 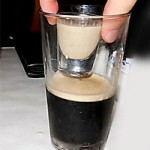 Slowly layer the stout into the glass over the back of a spoon.